The Natural Sleep Store - Latex Mattress in Fort Collins CO. The Natural Sleep Store promotes a restful and healthy night's sleep through a collection of bedding products that they offer. 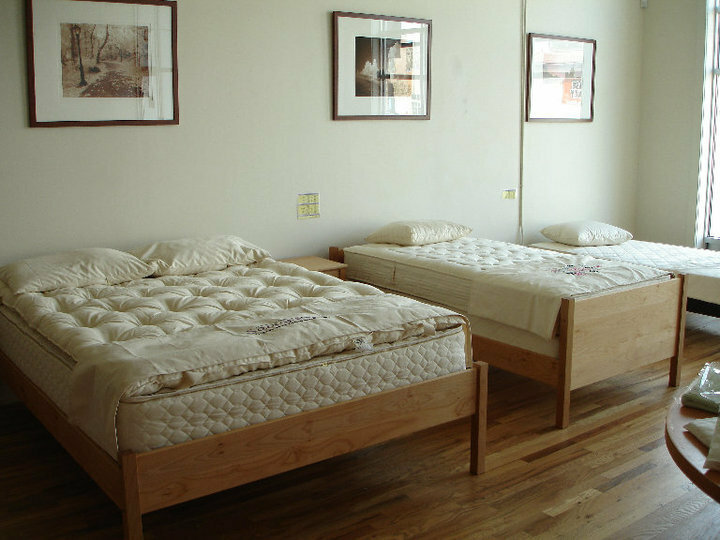 The Natural Sleep Store features a selection of solid hardwood and natural bed frames as well as organic latex mattresses within their product line. 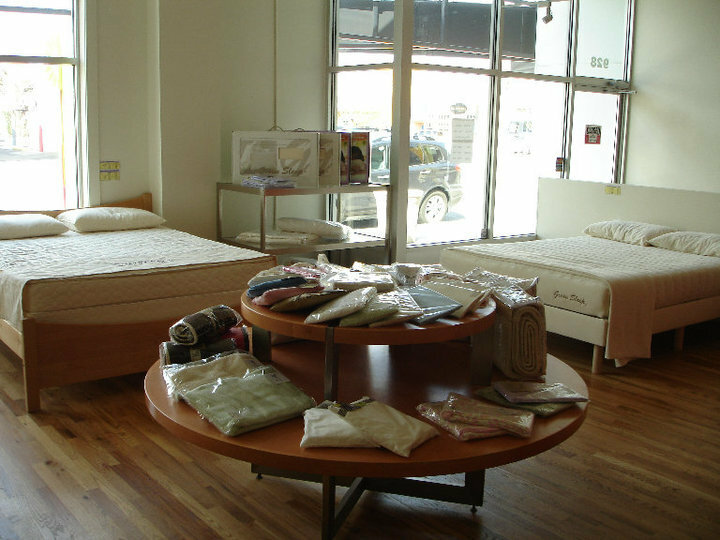 At the Natural Sleep Store, they offer their customers to personally customize their very own organic latex mattress with Vita Talalay inside. The customers can select from layers of Talalay latex and choose different firmness levels ranging from soft, medium to firm. In addition, they can select the size of the latex mattress. All latex mattresses with Vita Talalay inside are encased with certified organic cotton and certified organic wool. The benefits of their latex mattresses are numerous. Their latex mattresses with Vita Talalay inside are hypoallergenic, breathable and dust mite resistant. Their latex mattresses are also offered with a 90 day exchange as well as a 20 year warranty, which allows their customers to find the most comfortable combination. Each and every latex mattress are proudly certified by third-party certification systems. 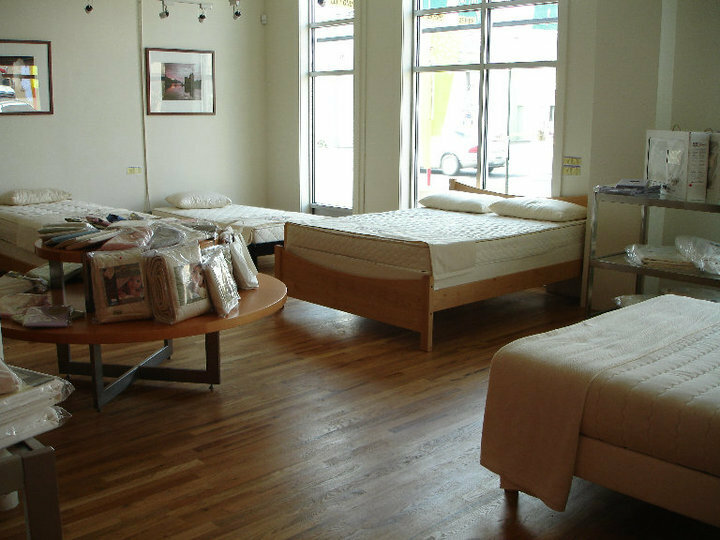 In addition, The Natural Sleep Store offers a beautiful selection of hand-crafted bedroom furniture, such as natural bed frames, which compliment your organic mattress and bedding. Their bed frames are available in a number of finishes and styles. Their bedroom furniture are entirely natural, which keep toxic chemicals and particles from entering the air. The Natural Sleep Store also offers a selection of organic baby bedding products which are manufactured with the most purest materials, including organic cotton and or organic wool. Their baby bedding collection offers wool moisture pads, crib sheets, cotton mattress pads, blankets and more. They also provide solid hardwood cribs which are ideal for any nursery. All of their baby bedding products do not include synthetic materials or chemicals. Free shipping is only available for products that are delivered within the continental US and you can track your delivery through their website. Visit their showroom which is located in Fort Collins and Denver, Colorado.